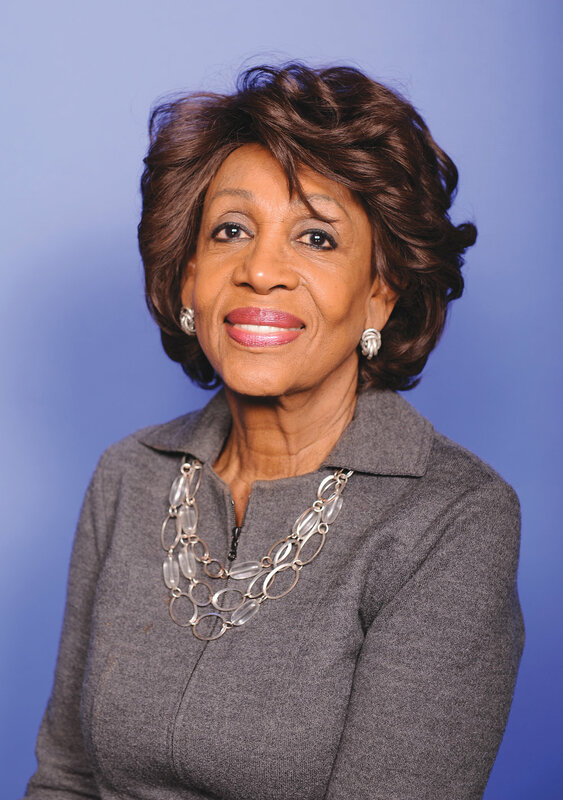 The letter was signed by House Committee on Financial Services Chairwoman Maxine Waters, Judiciary Committee Chairman Jerrold Nadler, Committee on Oversight and Reform Chairman Elijah E. Cummings, Permanent Select Committee on Intelligence Chairman Adam B. Schiff, Committee on Ways and Means Chairman Richard E. Neal and Committee on Foreign Affairs Chairman Eliot L. Engel. WASHINGTON — Today, the chairs of six committees in the U.S. House of Representatives wrote to Attorney General William Barr to inform him of their expectation that he will make Special Counsel Robert Mueller’s report public “without delay and to the maximum extent permitted by law.” The letter follows news reports that suggest the Special Counsel investigation is nearing an end. Full text of the letter is available below. After nearly two years of investigation—accompanied by two years of direct attacks on the integrity of the investigation by the President—the public is entitled to know what the Special Counsel has found. We write to you to express, in the strongest possible terms, our expectation that the Department of Justice will release to the public the report Special Counsel Mueller submits to you—without delay and to the maximum extent permitted by law. There also remains a significant public interest in the full disclosure of information learned by the Special Counsel about the nature and scope of the Russian government’s efforts to undermine our democracy. To the extent that the Department believes that certain aspects of the report are not suitable for immediate public release, we ask that you provide that information to Congress, along with your reasoning for withholding the information from the public, in order for us to judge the appropriateness of any redactions for ourselves. We also expect that the Department will provide to our Committees, upon request and consistent with applicable law, other information and material obtained or produced by the Special Counsel regarding certain foreign actors and other individuals who may have been the subject of a criminal or counterintelligence investigation. This expectation is well-grounded in the precedent set by the Department in recent years. In other closed and pending high-profile cases alleging wrongdoing by public officials, both the Department and the FBI have produced substantial amounts of investigative material, including classified and law enforcement sensitive information, to the House of Representatives. Finally, although we recognize the policy of the Department to remain sensitive to the privacy and reputation interests of individuals who will not face criminal charges, we feel that it is necessary to address the particular danger of withholding evidence of misconduct by President Trump from the relevant committees. If the Special Counsel has reason to believe that the President has engaged in criminal or other serious misconduct, then the President must be subject to accountability either in a court or to the Congress. But because the Department has taken the position that a sitting President is immune from indictment and prosecution, Congress could be the only institution currently situated to act on evidence of the President’s misconduct. To maintain that a sitting president cannot be indicted, and then to withhold evidence of wrongdoing from Congress because the President will not be charged, is to convert Department policy into the means for a cover-up. The President is not above the law. Appointment of Special Counsel to Investigate Russian interference with the 2016 Presidential Election and Related Matters, Order No. 3915-2017, Office of the Deputy Attorney General, May 17, 2017. See, e.g., United States Attorneys’ Manual 9-27.790 and 9-11.130. See Memorandum from Robert G. Dixon, Jr., Assistant Attorney General, Office of Legal Counsel, Amenability of the President, Vice President, and Other Civil Officers to Federal Criminal Prosecution while in Office (Sept. 24, 1973).